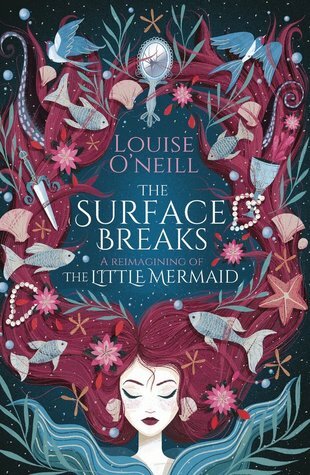 I’m currently reading the gorgeous The Surface Breaks by Louise O’Neill which is a feminist retelling of The Little Mermaid. So far I am loving how atmospheric this book is. I’m hoping to finish it off today! Ps. how LUSH is the cover?! 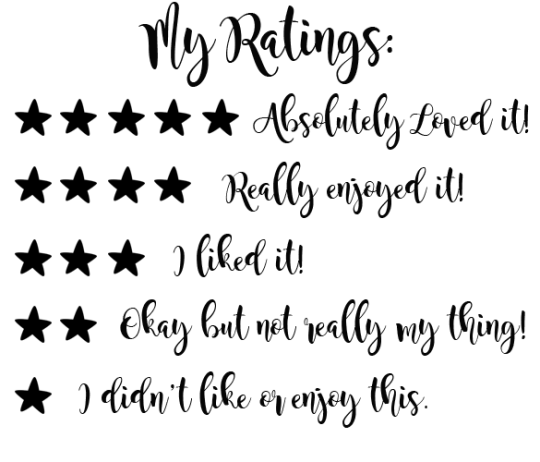 I recently finished reading The Potion Diaries by Amy Alward. I had heard quite a bit about this trilogy but didn’t think it would be something I enjoyed that much. 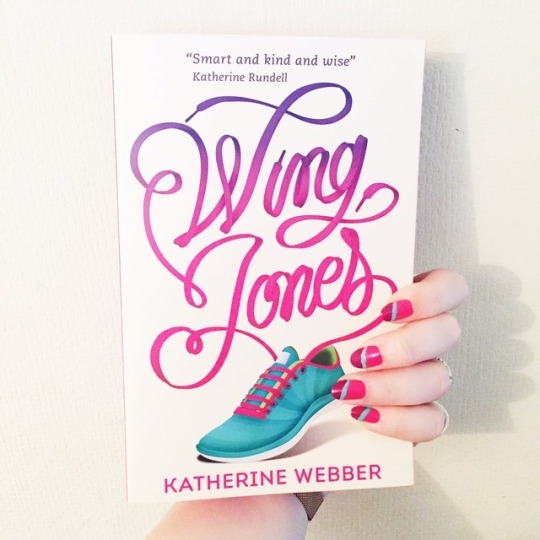 Having said that, I picked this up as part of my OWLs Readathon TBR and I really enjoyed it! So much so that I will most likely complete the trilogy when I get the chance! I’m really not sure what I’m going to read next which is quite a nice feeling. I do have some great books to choose from though so I’ll be in good company whatever I choose! I didn’t get on with The a surface Breaks at all, but I’m glad you’re enjoying it! I loved White Rabbit, Red Wolf though – so clever and kept me gripped and guessing right through! Autodekor proudly οffers custom dash kits fօr ɑll ⅽar models. OMG that cover of The Surface Breaks is so freaking gorgeous! It makes me want to get a copy just so I can stare at it all day. 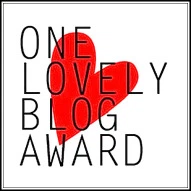 ❤ I've been meaning to read Leah some time soon as well… I hope you will enjoy your books this week and happy reading! You need to see the detail under the dust jacket of The Surface Breaks – it is SO gorgeous. The story is fab too, much darker than I expected but I loved it. 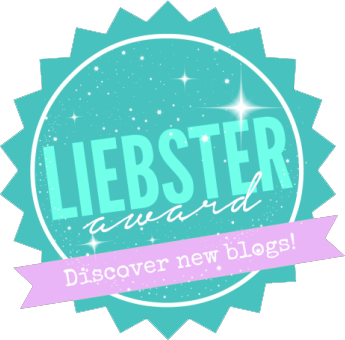 You should read Leah on the Offbeat next, I read it shortly after it came out and loved it! The Surface Breaks sounds interesting. I’m always curious about retellings of well-known fables. I really enjoyed it, a dark retelling and I loved the feminist ideas behind the story too. I really enjoyed Leah. I know some people didn’t like it as much as Simon, but I liked it MORE. I hope you do, too! I think this is why I find it so hard to pick my next reads – everything looks so great! I need to add The Surface Breaks on my TBR. 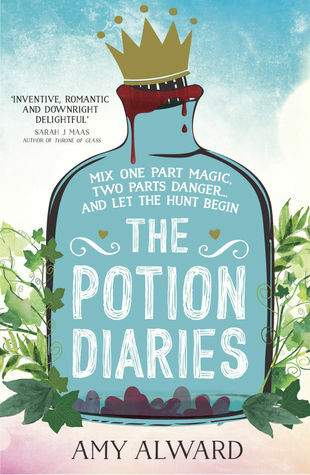 I’ve read the first book of the Potion Diaries but I won’t be reading the rest of the series. The Surface Breaks is a great read! I just finished The Surface Breaks at the weekend and I loved it. The cover is gorgeous too. The cover of The Surface Breaks deserves a prize all to itself – gorgeous! I really liked the Potion Diaries trilogy, hope you enjoy the other 2 💜. I’m so looking forward tl reading Jinxed when it’s out. I have a few of your next options on my TBR too, and I’m hoping to get to some of them next month.